Creating the first-ever urban agriculture plan for a city with nearly 9 million residents is no small task. But if anyone’s up to the task, it’s The New School’s Nevin Cohen, food policy expert and chair of the university’s Environmental Studies program. As a fellow of the Design Trust for Public Space, Cohen is leading a project called Five Borough Farm, which seeks to identify food-growing opportunities within New York City. This ambitious project is moving ahead thanks in part to financial support from the Doris Duke Charitable Foundation. 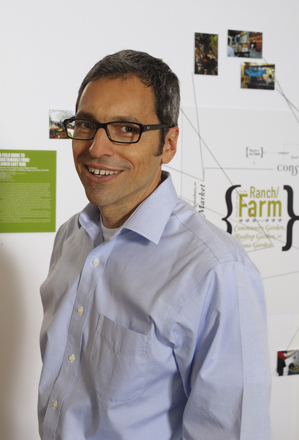 For more information about the Farm Borough Farm project, please visit http://designtrust.org.